There are some people who really desire to own a waterfront home and enjoy the magnificent scenic view of the lake or sea. And because it is one’s own home which means it is one’s own personal living space either in town or city, it is best to experience optimum comfort, solace and a place that promotes good well-being. 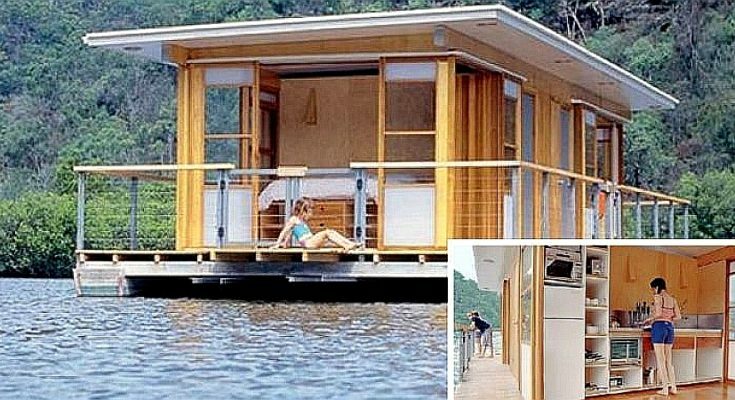 Living on waterfront homes provides such beautiful experiences but living on water is much more appealing if one considers a unique dwelling that caters superb houseboat living experiences. 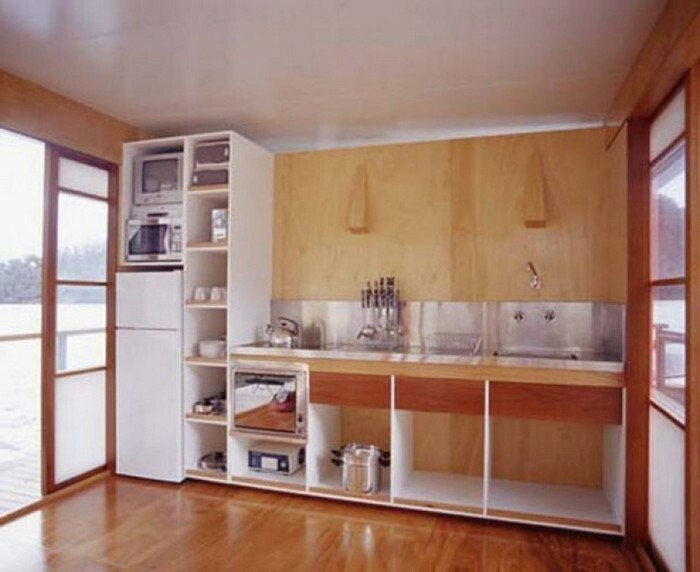 What is more exciting is how one’s houseboat is luxuriously designed by great houseboat designers and builders! 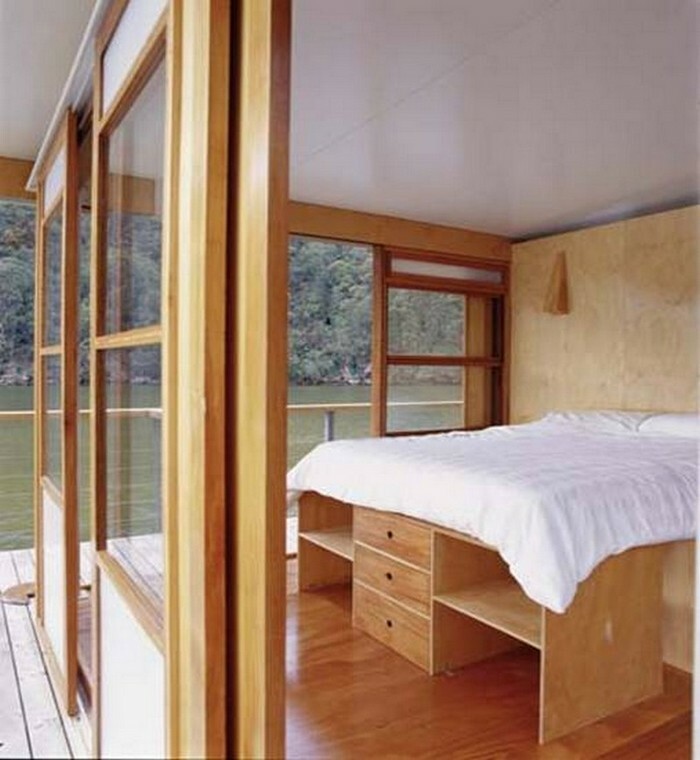 Arkiboat houseboats designed and built in Sydney by renowned architect Drew Heath is certainly a beautiful abode that illustrates exceptional masterpiece in today’s modern houseboats. 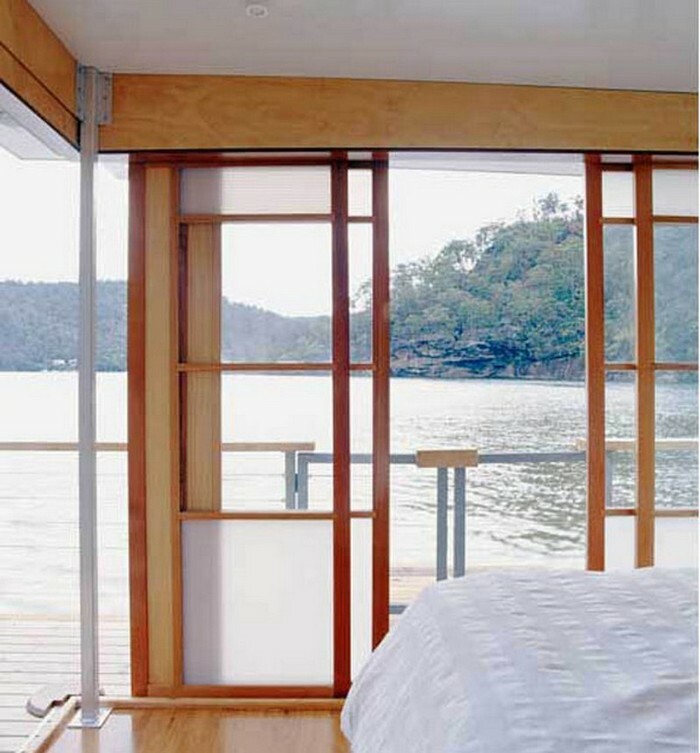 These intricately designed home boats are mobile so they are transported from Sydney into homeowners’ location. 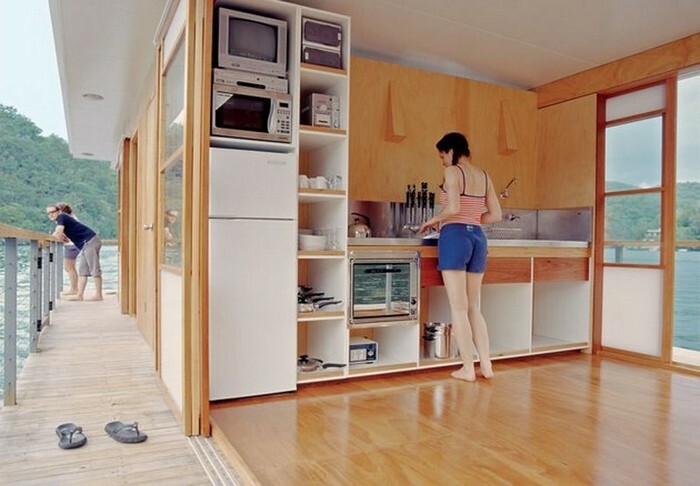 Drew Heath thought that houseboats are meant to be exquisitely designed for aesthetics and for function purpose and they should not just be built without considering these two important aspects. Families who own Arkiboat houseboats are lucky to have 24/7 magnificent scenic views, impressive interior and exterior, and an abode to be really called a home sweet home. After all, it’s your own personal space on earth, so why not have the best that modern architecture can offer. 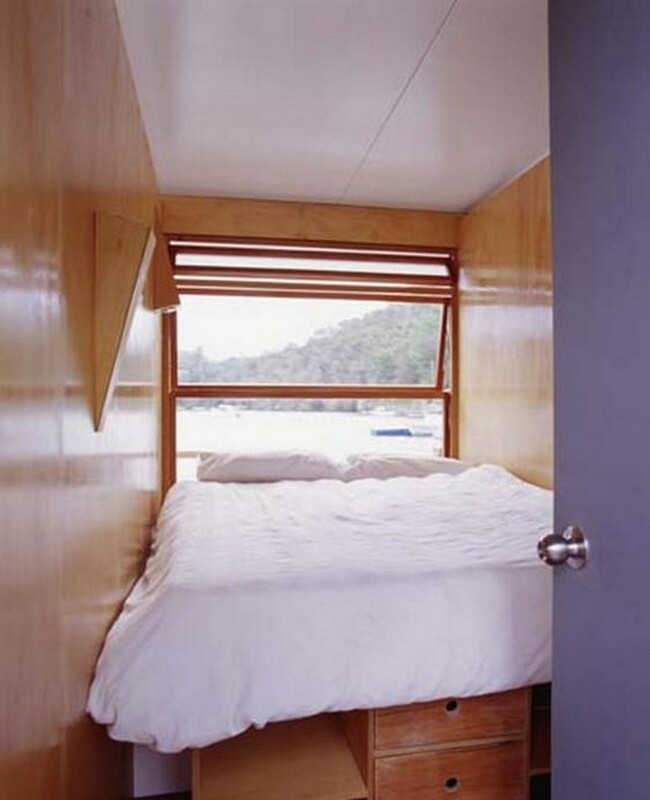 These beautiful Arkiboats’ wall framework is made out of marine grade aluminum. Its solar pane panels are mounted on the roof. The solar regulators are very useful when there is low power generation; it has an option for a 24 volt rapid charge alternator that is adjusted to the flywheel of the starboard motor. 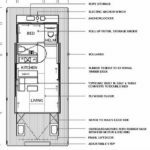 This houseboat is actually designed intricately and exquisitely and the appliances included in this house are giving more home value that the whole family and even guests can enjoy. 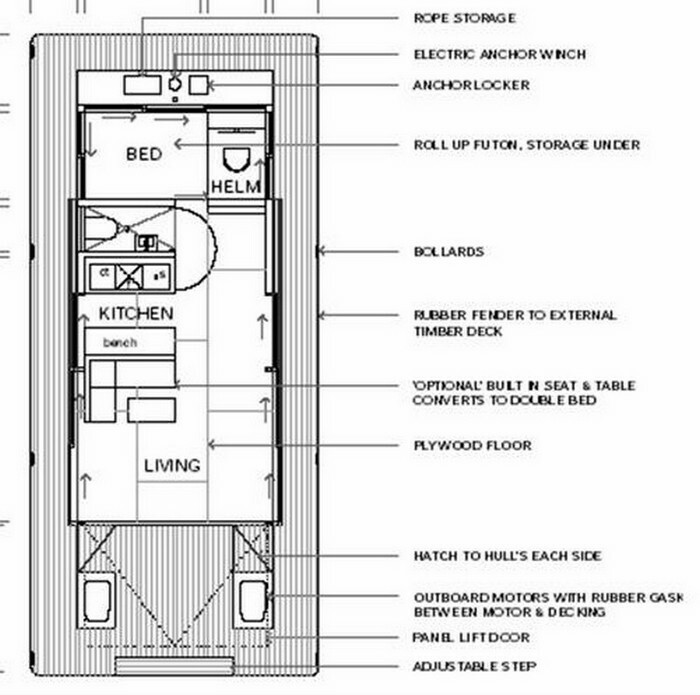 A 2,500 watt raditronic sinewave inverter, a 24 volt 220 liter Kelvinator fridge, an auto ignition hot water heater in the bathroom, a Smev 12 volt ignition cookplate and underbench oven and a deluxe saltwater flush and macerator toilet are incorporated to make houseboat living comfortable. 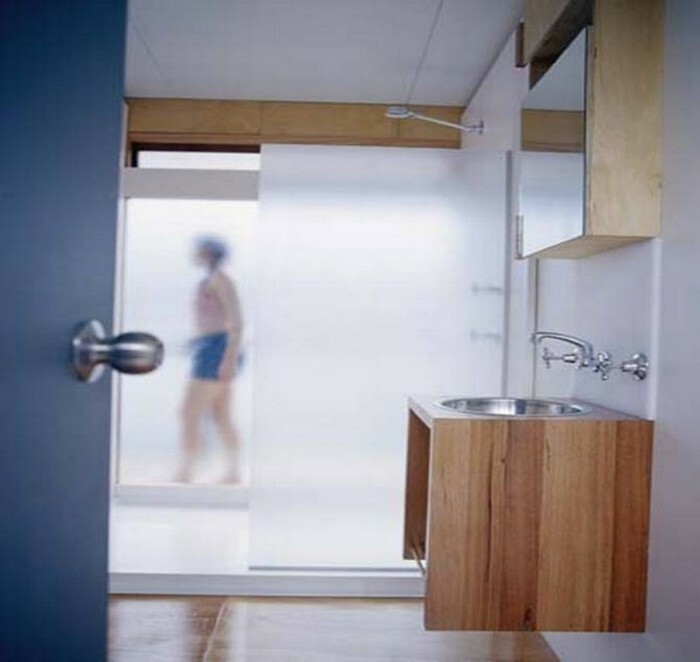 To see more of Arkiboat’s work, find them in the Building Homes and Living directory.